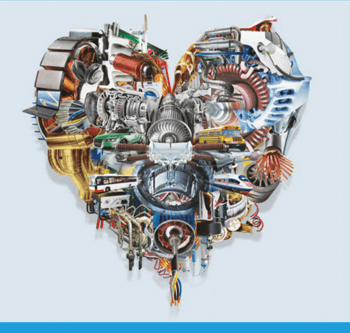 CWIEME BERLIN 2019 – come to visit our stand! 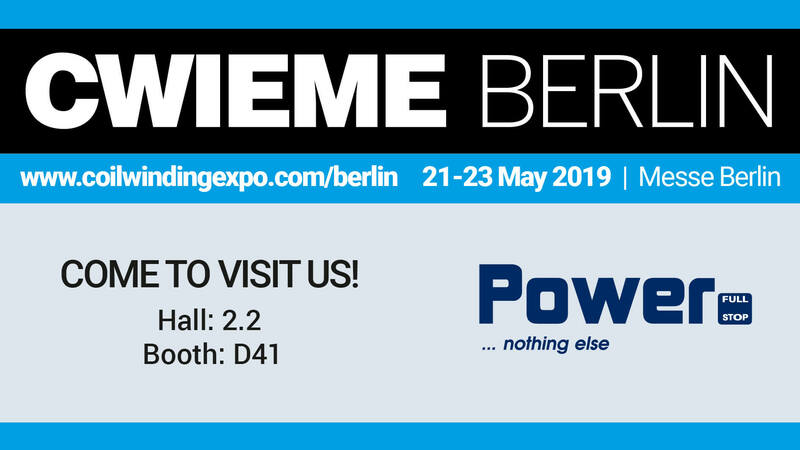 We are pleased to invite you to CWIEME 2019 exhibition taking place in Berlin/Germany from May 21st to 23rd 2019. Power. Sp. z o.o. 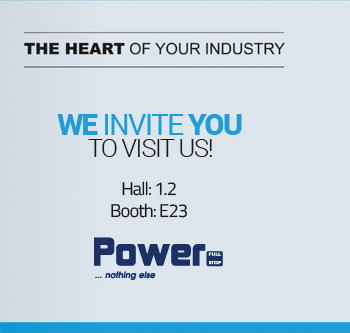 will be exhibiting their products in Hall 2.2-Stand D40. Power. Sp. z o.o. 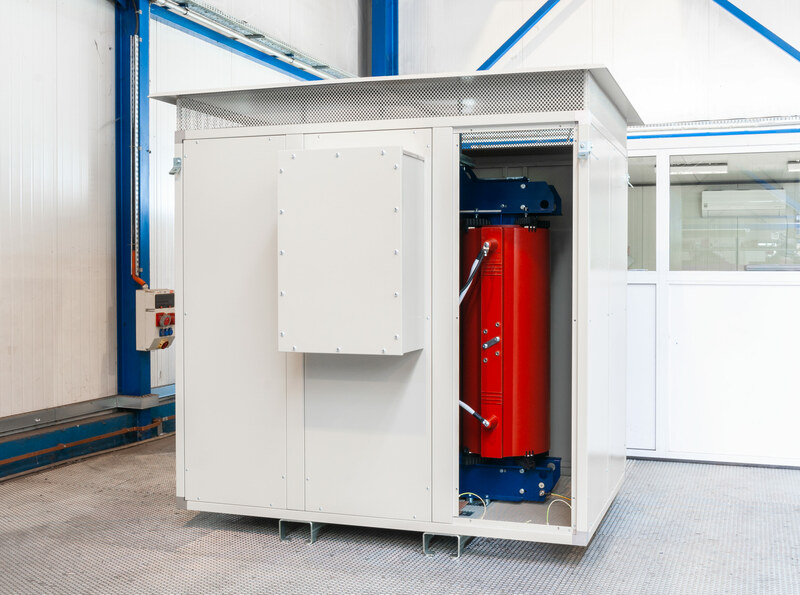 is ahead of the new challenge and has already been offering cast resin transformers of its own production for several months with losses which are in line with Stage 2 of Regulation 548/2014. For over 10 years Power Sp. z o.o. 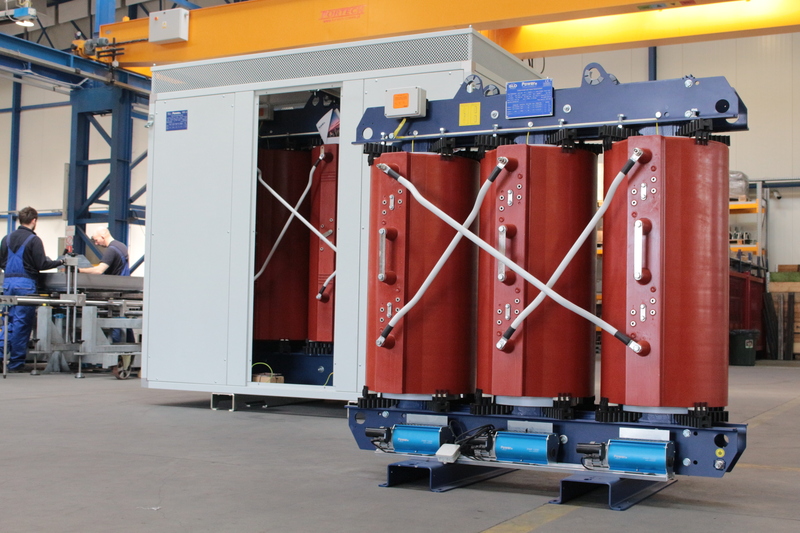 have supplied their cast resin transformers worldwide for various applications from standardised units for distribution up to customized special solutions, rectifier transformers, starting transformers earthing transformers up to shake proof seismic transformers. 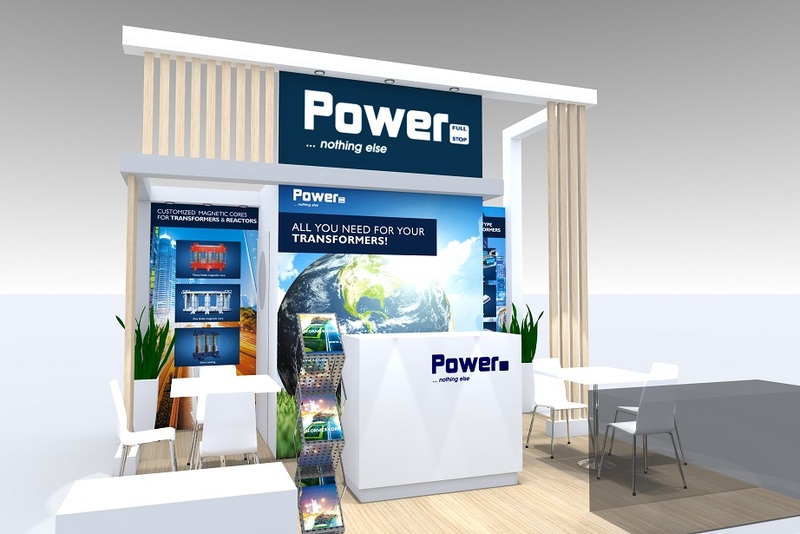 Following strong market demand Power Sp. 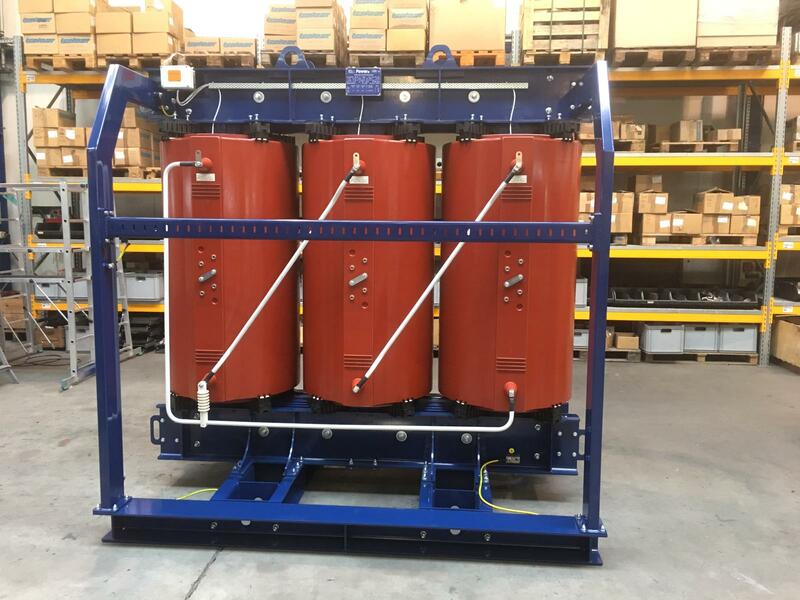 Zoo have developed and are supplying standard and special cast resin transformers with IP protection enclosure, equipped and designed according specific British Standards. 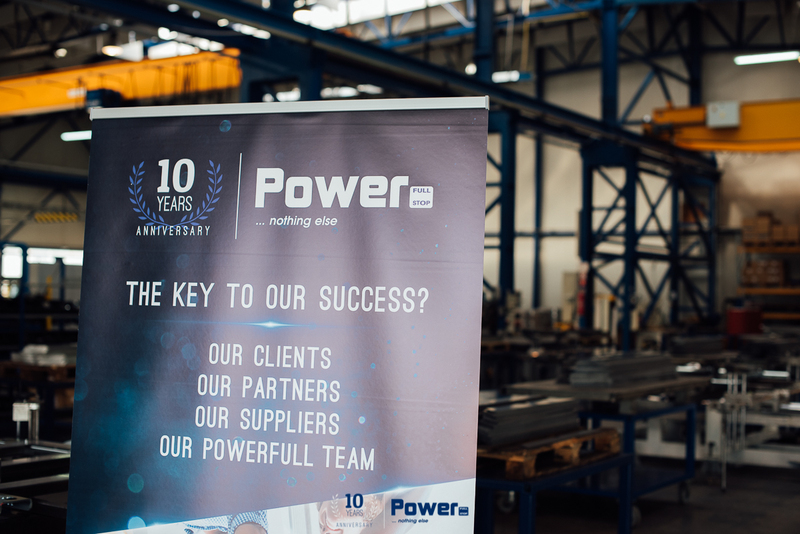 10th ANNIVERSARY OF POWER. Sp. z o.o. We would like to thank you for supporting us and for facing with us all new challenges, we had to deal with together in the last 10 years. Thank you for choosing our products and services! Thank you for helping us to develop and to increase our business relationship!